In this issue Josh, Tony and Sean, along with special guest and writer for PC Gamer Andy Kelly, step aboard the dilapidated space station the Sevastopol, and encounter the monstrous alien life form that emerged from H.R. Giger’s imagination. 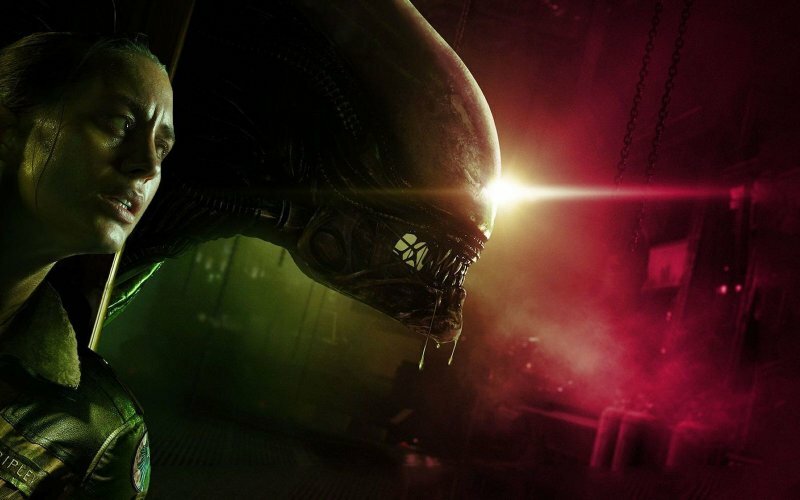 Drawing more from the 1979 original feature film than its sequel, Creative Assembly‘s 2014 release puts the focus on surviving one Alien, rather than killing many Aliens. Join us under the table, trying desperately to hold our breathe, in Alien: Isolation. Cane and Rinse 242 was edited by Jay Taylor (@JaySevenZero).